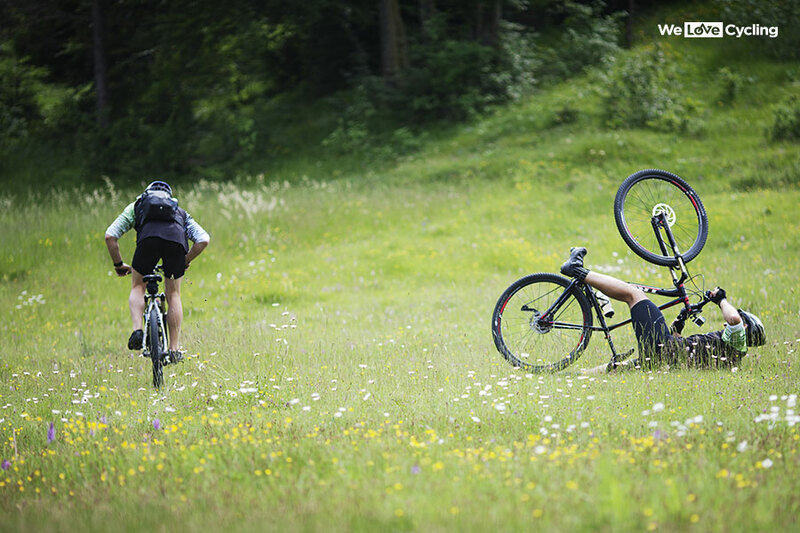 Beautiful nature, laughter and a fair share of falls. 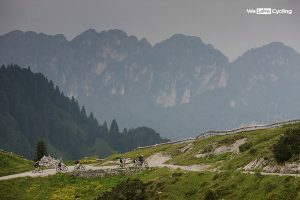 That was our three-day biking camp for winners of our competition in a nutshell. Next time it could be you who experiences an unforgettable time on the saddle with our crew! Until then, enjoy our video from the 2015 Adventure Camp. Everything started with our competition. 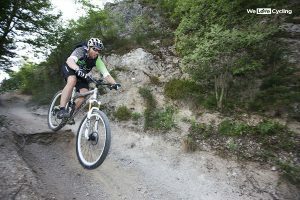 Shoot and upload a cycling video and we would choose three of the best. 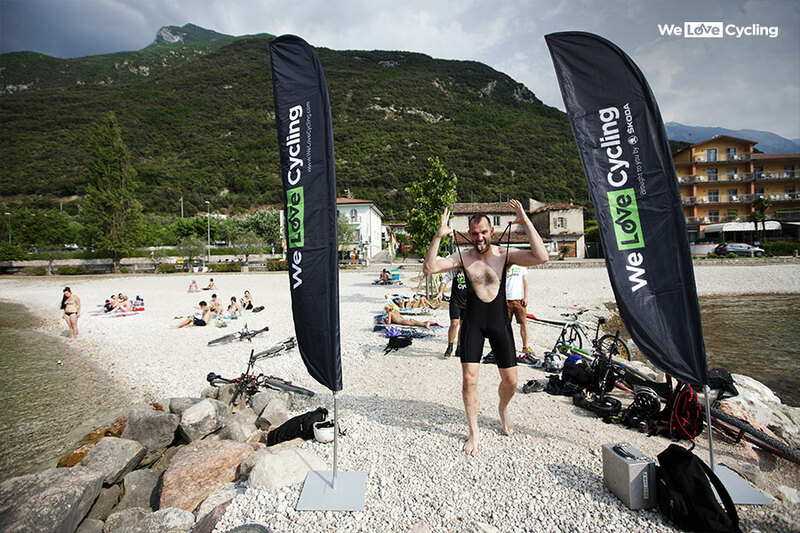 The winners would spend three days at Lago di Garda with us. All expenses paid. For a few days it looked like our readers were too shy to share their videos. However after the weekend, the videos started to come, lot’s of them. After much deliberation by our judges (there was so many good videos), we selected the winners. Michael – a teacher from Netherlands, his fellow countryman and a student Hendri and Vitalie, an IT manager from Spain. The adventure was about to begin. We collected our international riders at the airport then stuffed our Octavia full with everything we needed. From the crew’s sleeping teddy bears to our standby ŠKODA bikes. We also had a lot of spare inner tubes (too many is never enough, as we learned the hard way). So what about the Adventure Camp itself? As you can see in the video, it was a lot of fun for everyone! 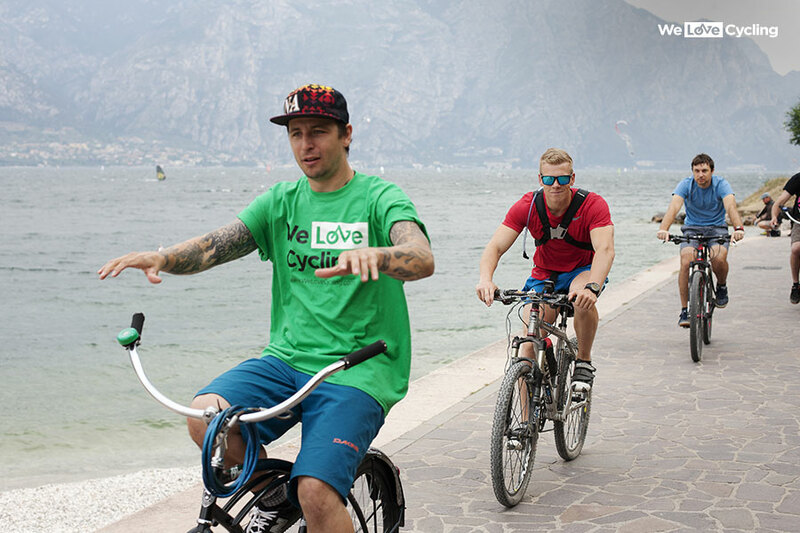 Michael, Vitalie and Hendri learned from Gaspi how to improve their cycling skills, while visiting amazing places around Lago di Garda. Everyone came to the same conclusion (including the crew) that driving a speedboat on an Italian lake, after hours in the saddle, is pure joy. And do you know what? 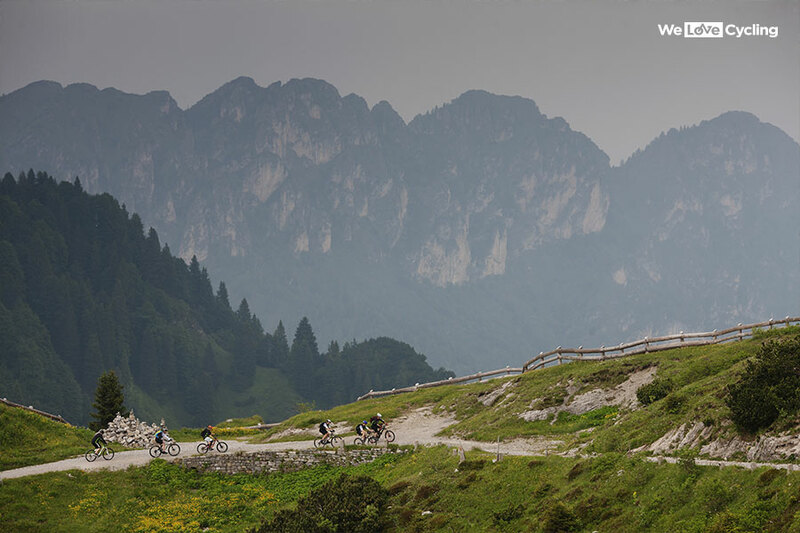 That’s why we do it – because We Love Cycling.